I’ve got some writing tips for you today, on how to crank out volumes of useful posts that draw a crowd. What’s the occasion? Well, in the past month, this blog hit two milestones: We published our 1,000th blog post, and hit roughly 1 million annual readers. I wrote the vast majority of these posts (for several years, at the rate of five posts a week). It isn’t just the posts here that I’ve written over the past decade, either. I also wrote posts daily for a year for BNET (remember them? ), wrote 3-4 times a week for Entrepreneur.com for years, and contributed 165 posts to my Forbes channel, to name just a few of my paid blogging clients. In all, I’ve written thousands of blog posts, since getting back into freelancing in 2005. You may know that a growing number of businesses hire freelancers who get paid to blog. And they get paid well. High-quality blog posts can pay $200 a post and up. The question is, how do you get those better gigs? 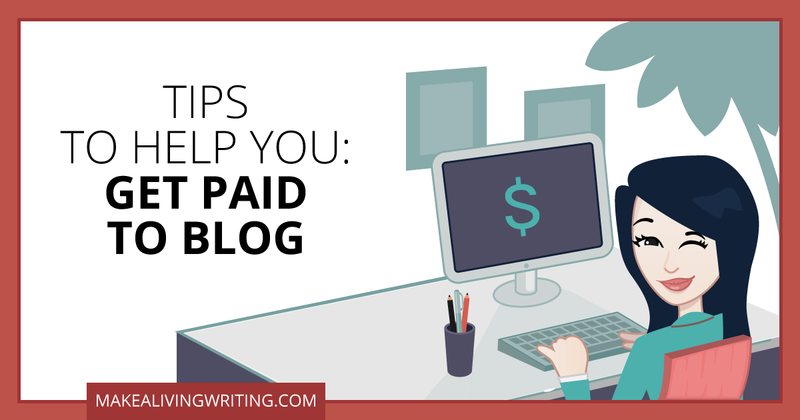 To get paid to blog (real money, that is), you need to show clients how the blog posts you write help bring in additional money. A decade back, blogging was more of a ‘squishy’ soft-sell tactic than it is today. Now, companies increasingly understand how content marketing works to bring them more leads, opt-ins, and ultimately, sales. Which means they look to you for proof your posts will bring new business. I’ve been getting a lot of questions about this challenge in Freelance Writers Den lately, so I thought my blog readers would probably like tips on this, too. In this post, I’ll give you concrete strategies for demonstrating the value of your paid blogging, even as a newbie. 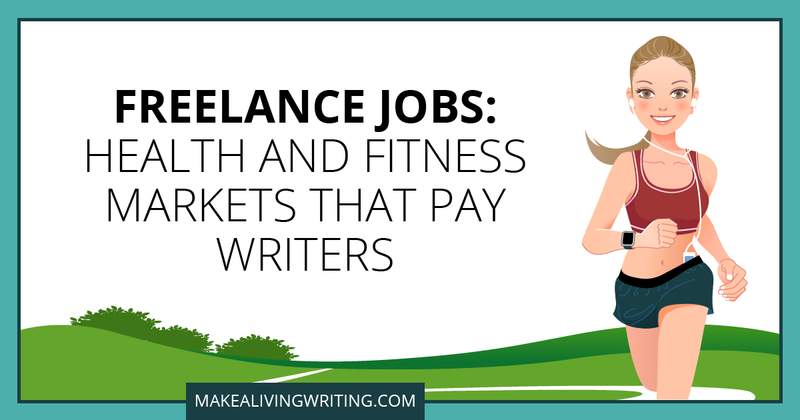 Want to land some freelance jobs in the health and fitness niche? There’s no shortage of health and fitness magazines, websites, and custom pubs that need great writers. These markets cover a wide range of topics like healthy living, nutrition, weight loss, supplements, exercise, disease prevention, and lifestyle medicine. And you don’t need to be a personal trainer, registered dietitian, or certified wellness coach to land freelance jobs in this niche. If you’re looking for a way to land some freelance jobs in health and fitness writing, follow the advice most personal trainers recommend, and simply get started. In this list of paying markets, you’ll find a mix of magazines, websites, and a couple of custom pubs that need health and fitness writers. Study the guidelines, pitch an idea, and repeat, to build your writing muscles and your portfolio.